Year 6 have been reading the story 'Beware of the Lurking Trolls'. In this book they learn about how to be safe on-line. Year 6 have been designing their own apps. They have spent their time researching similar apps and creating a research report. Next they created a name, logo and summary of what their app will do. Together, as a team they created a powerpoint/SMART presentation on their app. 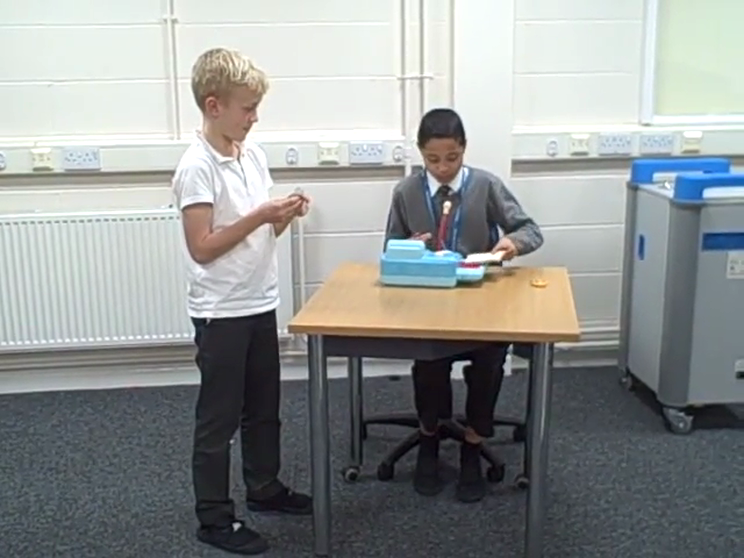 They have used flip cameras to film an advert to go with their presentation. They will present their app to year 3,4 and 5. The younger children will fill in a feedback form to help the teams improve their apps. They will use the surveys to create bar and pie charts in Excel. 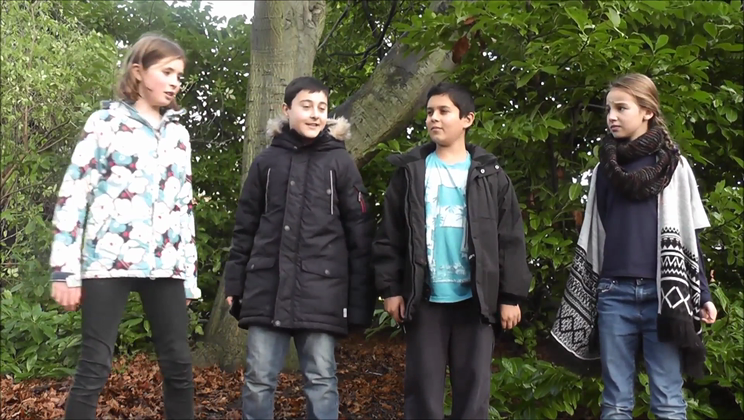 Rachel, Josh, Lauren and Ash made a fantastic TV advert in their own time. Well done!